Economic and long lasting, e-on Posterior Fill Composite features easy handling, excellent physical properties, and reduced working time. 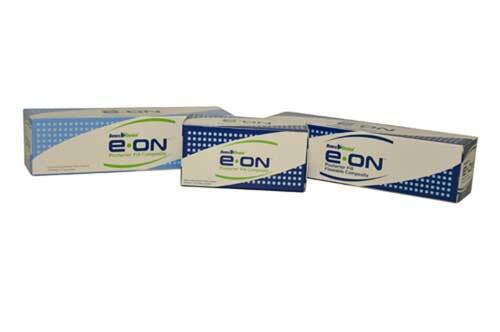 e-on Posterior Fill Composite only requires 10 seconds of curing time and a 4 mm curing depth. It is also available in universal shade.